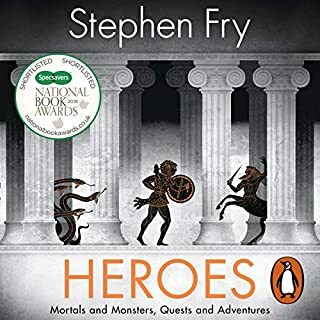 Exceptionally narrated as one should expect from Mr. Fry, this retelling of Greek Mythology is eloquently told without being deliberately over-intellectual, and streamlines the criss crossing pandemonium that is Myth into a fun, humorous, and enthralling easy to follow narrative. 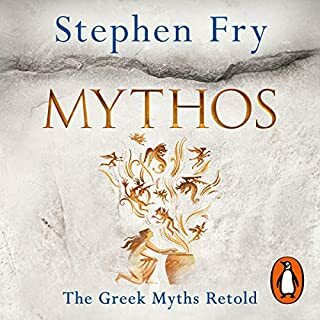 While it is a shame the clearly knowledgeable Fry must hold back a lot of his references and alternative versions, and all of his analysis, the purpose of retelling the wonders and calamities of Greek's ancient world is achieved fully and gloriously. Dealing solely with the tales of the Gods and Titans and their interactions with us foolish mortals, one hopes for two things: That at some point in their eternity the Olympians may read this (and not savagely punish us all), and that Stephen Fry may one day soon write of the Heroic Age. 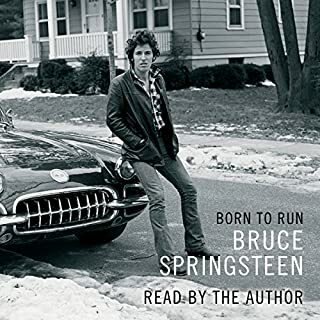 Springsteen is not only a true artist, but a deeply human, gloriously raw, and poetic writer.